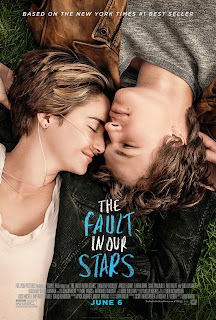 I don't know about you all, but I'm really looking forward to The Fault in Our Stars movie coming out this summer! 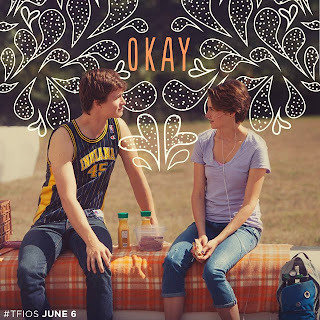 I'm excited to help celebrate the release with this fun giveaway. 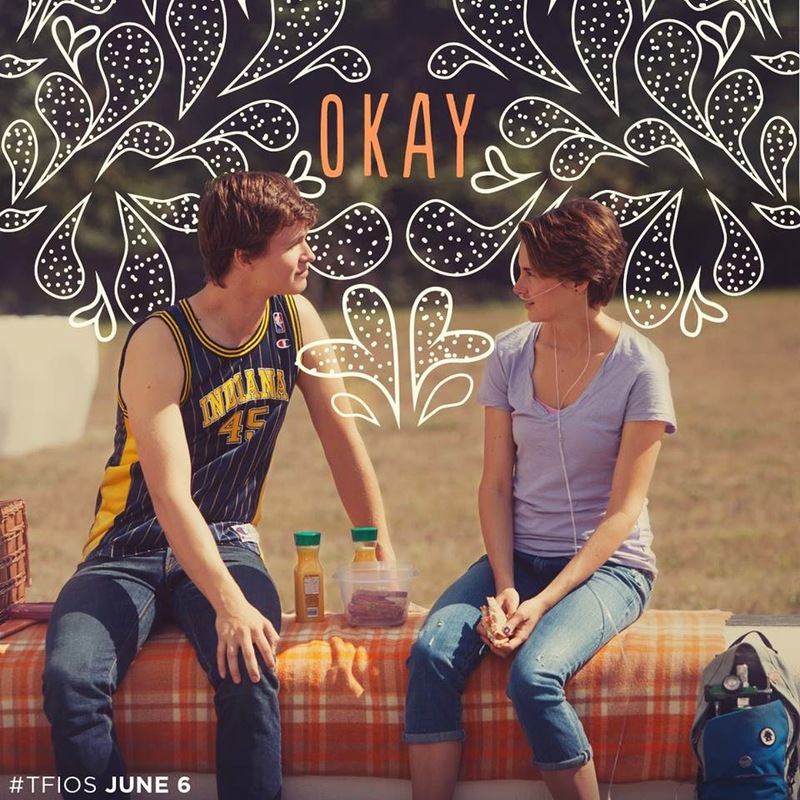 About the Film: Hazel and Gus are two extraordinary teenagers who share an acerbic wit, a disdain for the conventional, and a love that sweeps them -- and us – on an unforgettable journey. Their relationship is all the more miraculous, given that they met and fell in love at a cancer support group. THE FAULT IN OUR STARS, based upon the number-one bestselling novel by John Green, explores the funny, thrilling and tragic business of being alive and in love. 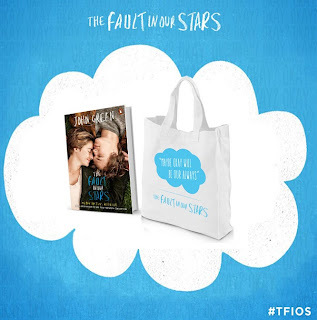 *The Fault in our Stars tote bag! To enter, just fill out the form below. Giveaway is open until May 28, 2014. Winner will be notified via email.